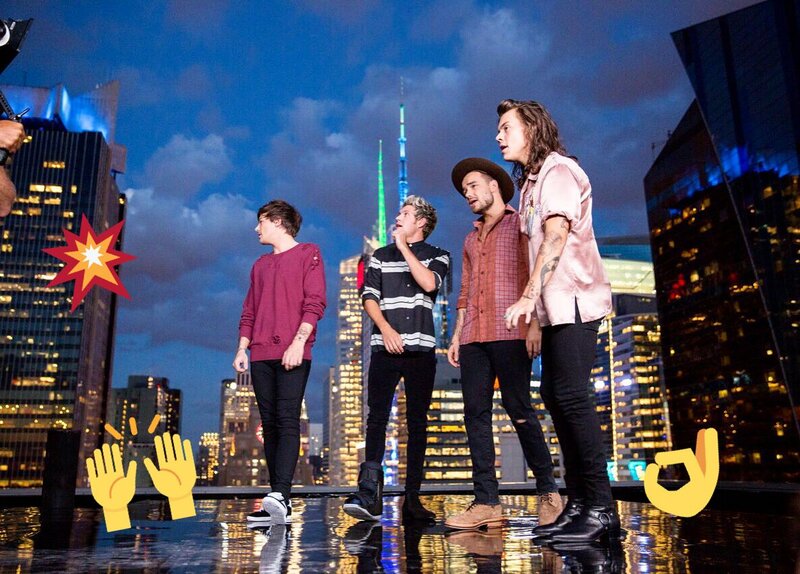 Great job #Directioners! 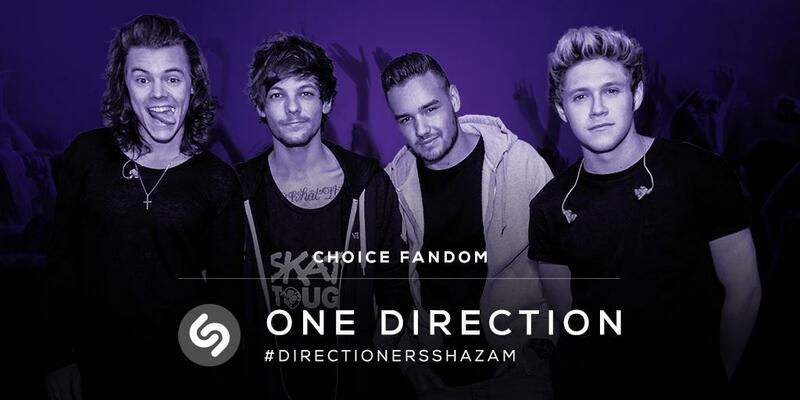 You won #ChoiceFandom and helped @onedirection win #ChoiceMusicGroup at #TeenChoice Awards! 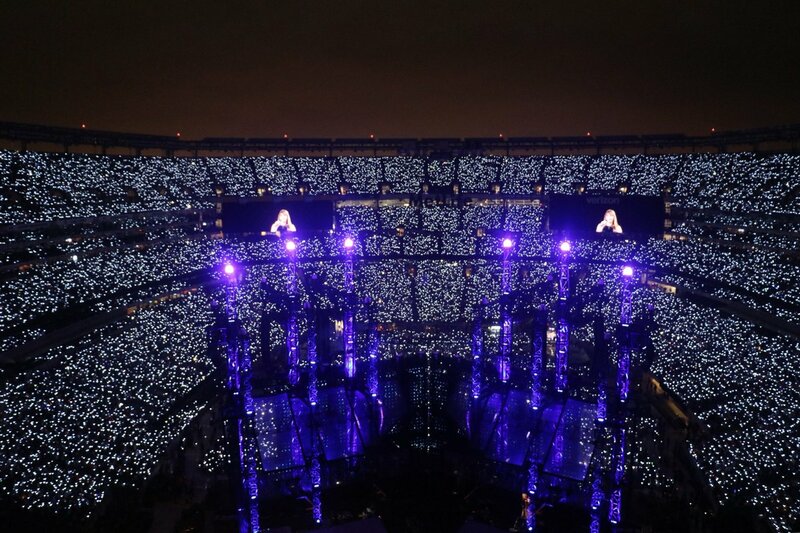 Family first. 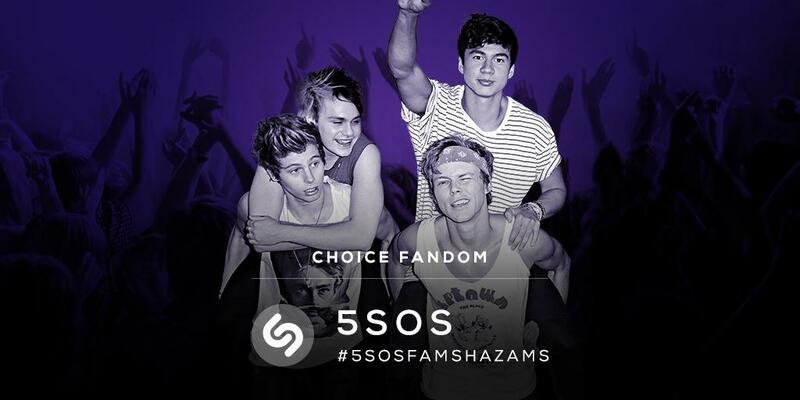 #5SOSfam–show us who deserves @TeenChoiceFOX #ChoiceFandom & tag your @5SOS Shazams w/ #5SOSfamShazams. 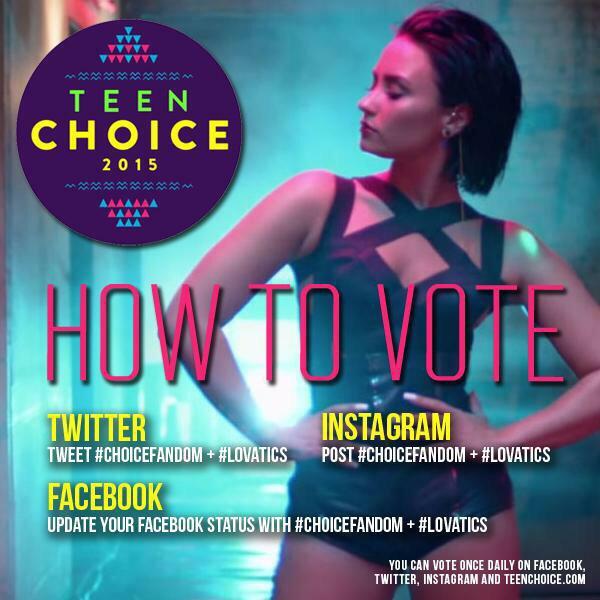 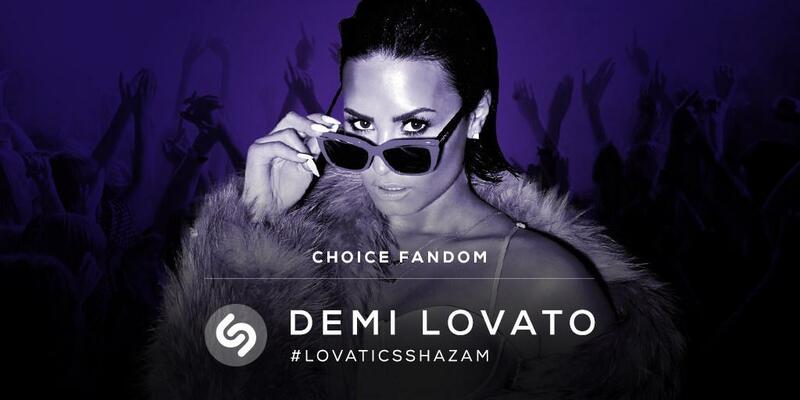 #Shazam your fav @ddlovato song & share w/ #LovaticsShazam to show who deserves @TeenChoiceFOX #ChoiceFandom award! 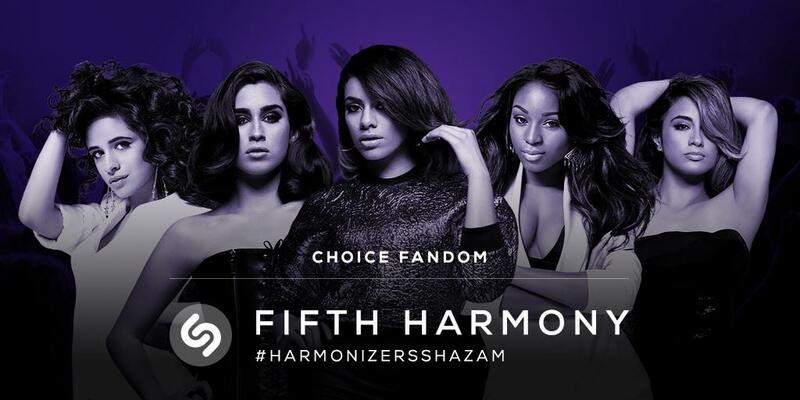 #Harmonizers, show us who deserves #ChoiceFandom – #Shazam @FifthHarmony & share with hashtag #HarmonizersShazam.
.@OneDirection fans, show us you deserve #ChoiceFandom award–#Shazam your fav 1D song & share w/ #DirectionersShazam.